Pamplin Media Group - NEED A SITTER FOR YOUR KIDS? NEED A SITTER FOR YOUR KIDS? 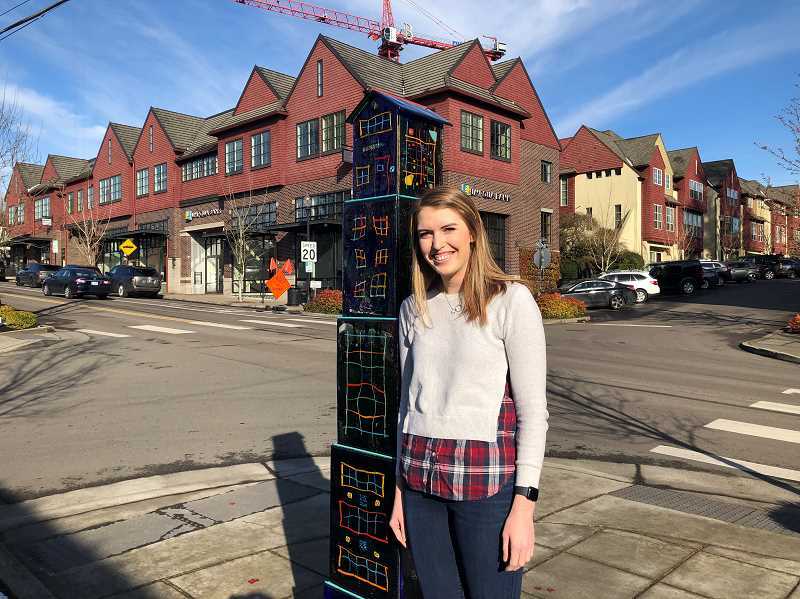 West Linn's Megan O'Mara has launched The Sitter Setter, a babysitting and nanny brokering business. Every family wants one: That favorite babysitter your kids ask you to call, even if you don't have a date night planned. Megan O'Mara of West Linn was that babysitter throughout her high school years. "I rarely said no to a babysitting job," she said. Families were delighted with her services and her contact information was widely shared among West Linn families. Often those families were attending the same events, resulting in many children needing a sitter. "I couldn't watch 20 children, so I would check with friends to see if they wanted the jobs," she said. The families were confident that if O'Mara wasn't watching their children she would supply them with a sitter just as responsible and fun as she. "Even after I graduated from Jesuit and went to college this continued," she said. "I had built up a network of sitters and families." She studied human physiology at University of Oregon and often came back on weekends to babysit. She graduated in June 2018, and had plans to apply to nursing school in December then begin a nursing program in August 2019. In the meantime what was she going to do to occupy her time? Her brother encouraged her to turn her babysitting into a business. He even came up with a name: Sitter Setter. "So ten days after graduation I built a website and launched the business," she said. The mission of Sitter Setter is to conveniently provide any parent in need with a babysitter or nanny. "The easiest way to find childcare is putting the job in someone else's hands," O'Mara writes on her website TheSitterSetter.com. "So let us help you find the best babysitter or nanny suited for your kids and your schedule. If you're looking for a top notch nanny to help you with not only childcare but also household duties you've come to the right place. We specialize in pairing nannies and families based on their compatibility and needs." She started the business with four friends as babysitters and had seven applications from families the first day. Today she has 53 babysitters and nannies available, each of which O'Mara has personally vetted and who have passed a background check. "I personally meet with every potential babysitter," she said. "I get a gut feeling about the babysitters. Would I want this person watching my families?" Gigi Gallagher of Lake Oswego, another University of Oregon 2018 graduate, is one of the original sitters. Her degree is in product design, and while she aims to continue her career in that field, in the meantime she babysits for Sitter Setter. She has worked at a gymnastics gym and has nannied for families with children of different ages, from infants to teen years. "The Sitter Setter has been a great fit for me because I needed something that works with my flexible schedule, with consistent and reliable hours when I need them," Gallagher said. "I have always been paired with families that are a good match for me and my personality." O'Mara says she has sitters and nannies of all ages, even three "retired" moms, women with grown children. "They do it because it is fun, and they can earn extra money," she said. While some parents want the 21-year-old sitters others request a "seasoned nanny." "I ask them to define what they mean by 'seasoned,'" she said. "That usually means they want someone who has raised children. And some people request Mary Poppins. I remind them she is a fictional character." O'Mara says it is Sitter Setter's style to be proactive and help with chores like emptying the dishwasher and more while babysitting. "We leave the house nicer than when we arrive," O'Mara said. 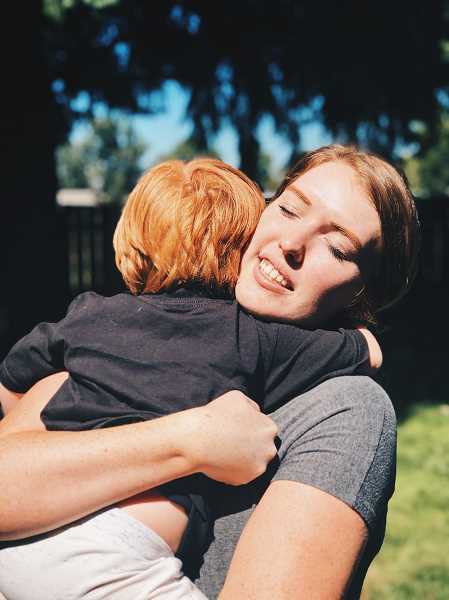 "Sitter Setter has been a savior to my family," says West Linn resident Jessi Duley, founder of BurnCycle with three locations including one in Lake Oswego. 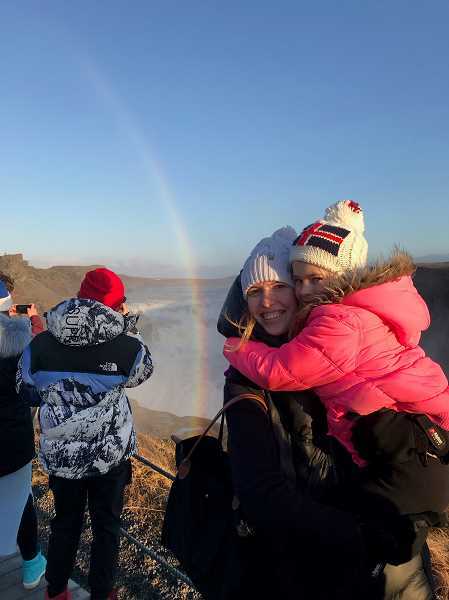 "My husband and I own three businesses and have three children; we don't just need childcare, we need the best of the best to help keep our family organized, happy, healthy and sane. 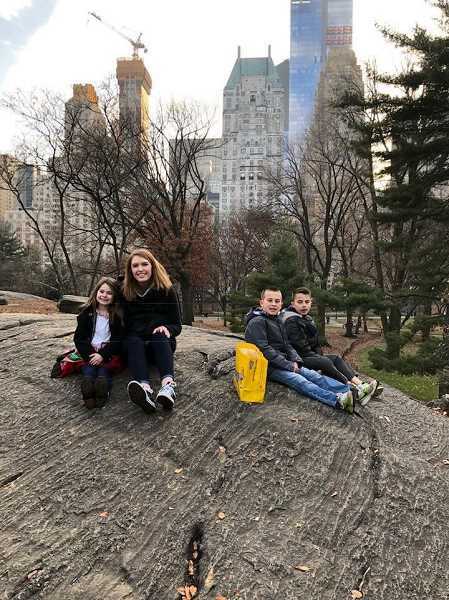 Sitter Setter found us an incredible nanny and is always there for us with a reliable and wonderful babysitter from last minute evening work events to overnights for trips. Honestly, we would be lost without them!" Nannies are employees of the families; families pay a booking fee for nannies as well. While O'Mara is an entrepreneur, she also still babysits, and serves as the nanny three days a week for one of her long-term families. Nursing school has been pushed off indefinitely. "This is just really, really fun," she said. "It is just as rewarding as nursing. I want to run with this and see it through. I don't want to stop." To book with The Sitter Setter visit thesittersetter.com. O'Mara says she can always use more sitters. Those wishing to become Sitter Setter babysitters can visit thesittersetter.com and click on "Become a Sitter."